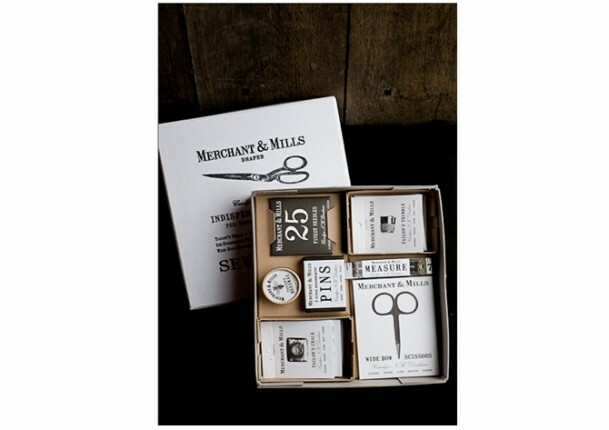 Since we’re on Christmas present watch, we can speak very highly of the Notions Box from Merchant & Mills, which comes beautifully wrapped and contains little jewel boxes of treasure -well made haberdashery things- if you are a sewer. Non sewers will think we’re made raving on about pins and needles, but there we go. 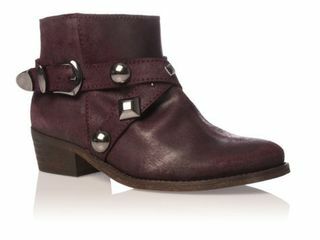 The box is £42, but there are cheaper things, many would make perfect stocking fillers.